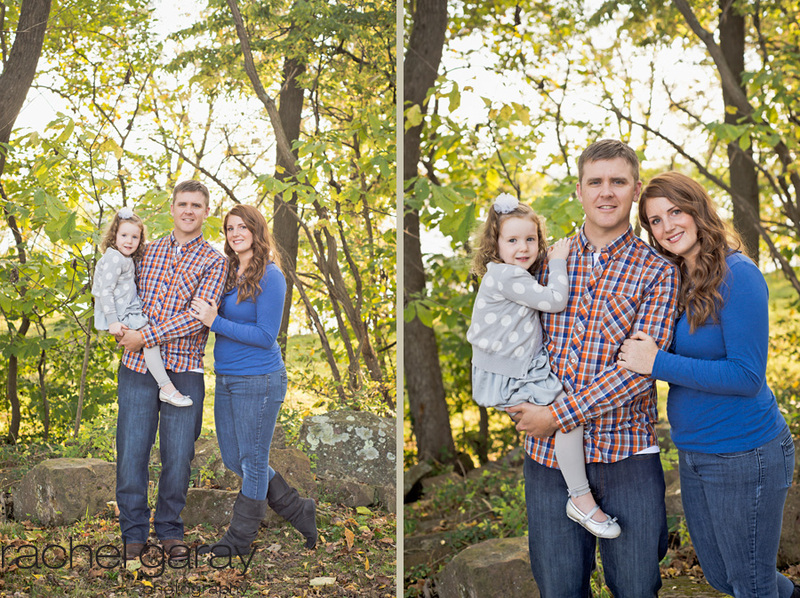 The F Family Sneak Peek! Fall is such a busy time for photographers! 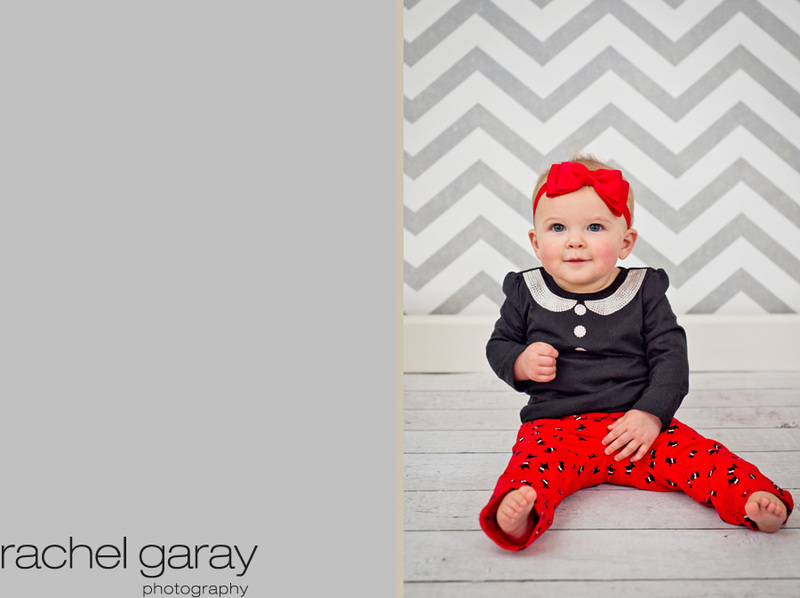 I have barely had time to blog but I thought I had to MAKE some time to blog this adorable session. 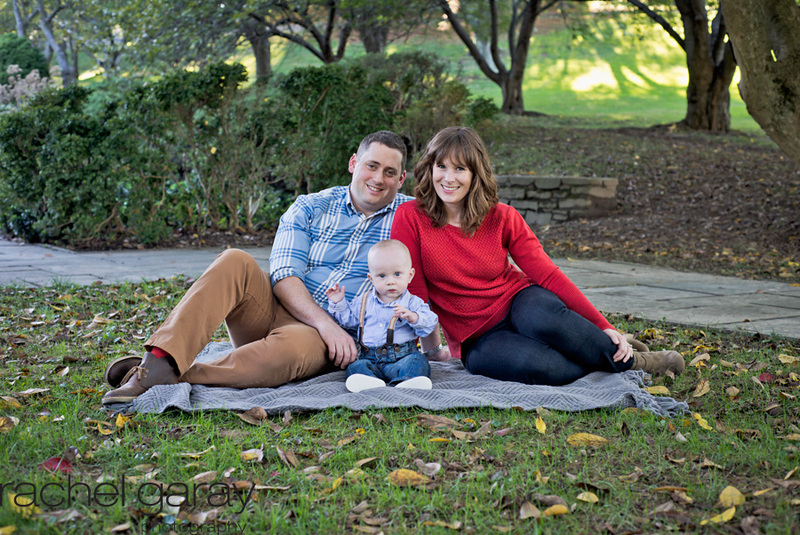 We had a great time at our session, this little guy was such a cutie and his Mama sure knew how to make him smile!